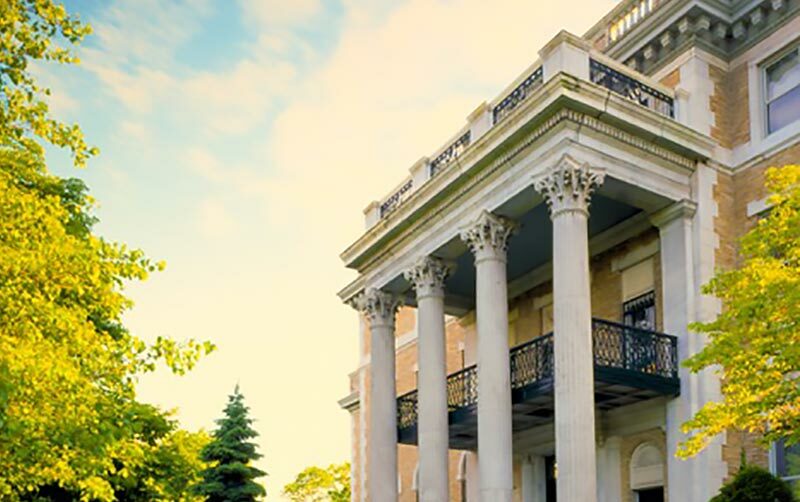 UB’s Anderson Gallery, which is owned by the UB Foundation, is a rich cultural resource that serves UB faculty, staff and students, as well as the entire community. 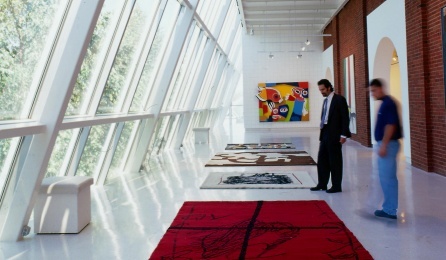 Access to breathtaking art collections and archives. Hands-on experiences for students. Educational programs for the University Heights community. These are just a few of the priceless benefits that the Anderson Gallery delivers. As a state-of-the-art exhibition space, the Anderson Gallery is a vital part of the Western New York arts scene, and is known for thought-provoking exhibitions, an international collection of 20th-century art, and an intriguing list of visiting artists. It also serves as the home for the museum studies program for the University at Buffalo, providing real-life experience in arts management for UB students. UB is proud to offer the Anderson Gallery as a resource for faculty, students and the community—and the UB Foundation is equally proud to support UB in this mission (the facility is owned by FNUB, Inc., one of our affiliates, for the betterment of UB). New York City. Paris. Buffalo. After running galleries in New York City and Paris, the late UB alum David K. Anderson (the son of legendary New York gallerist Martha Jackson) opened his own gallery in Buffalo. Anderson then generously donated the building to UB, along with a multi-million dollar collection including 1,200 works of art and extensive archives from the Martha Jackson and David Anderson galleries—along with a substantial trust that offered ongoing financial support.